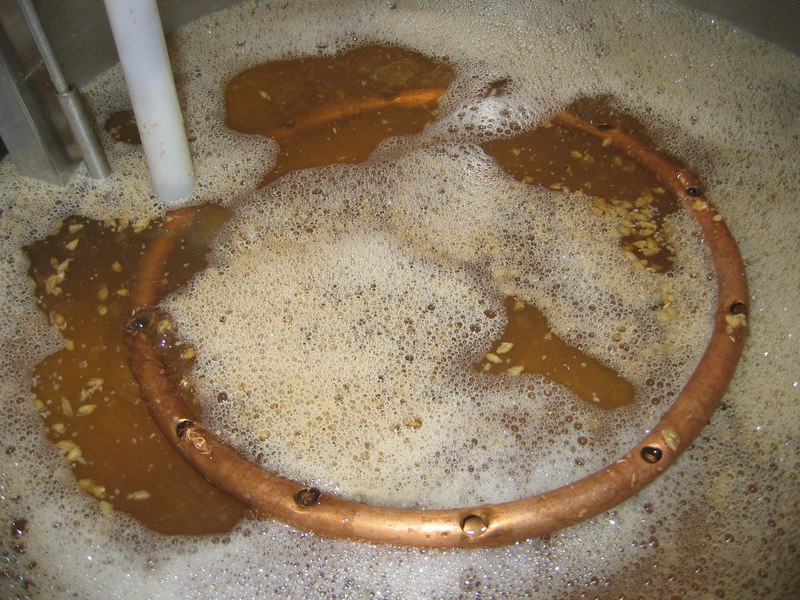 When I started brewing, continuous sparging (sometimes called fly sparging) was the only method for sparging a grain bed described on the homebrewing literature. Later, some homebrewers adopted batch sparging as their method of choice, and still later some homebrewers started using brew-in-a-bag methods. 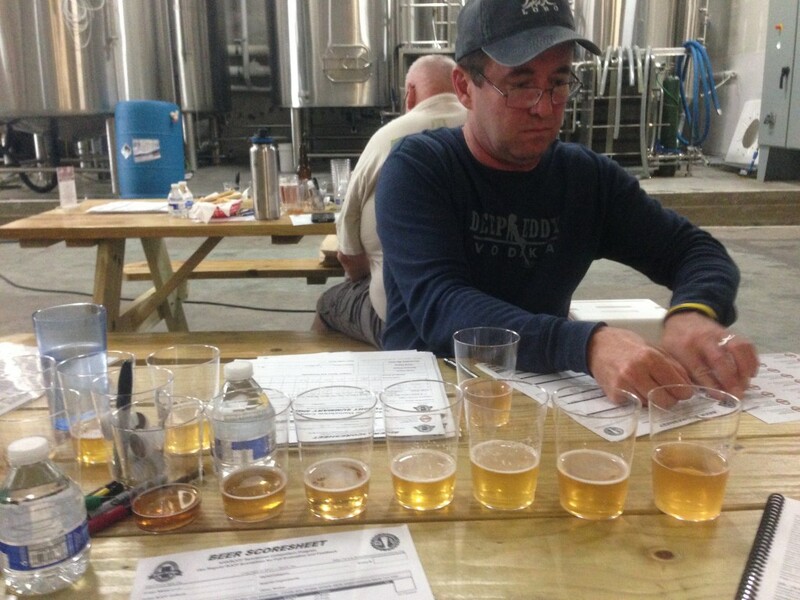 Judging Pilsners with Corey Martin. On Friday and Saturday of last week, the Austin NHC site held its first round judging. I, along with many other Austin ZEALOTS and other Austin area homebrewers, descended upon 4th Tap Brewing and judged over 700 beers, finishing the task a day ahead of schedule. Every year I judge, I try to think of the bigger picture afterwards and see if I can identify any trends or find anything worth writing about from the experience. Then I write about it anyway.